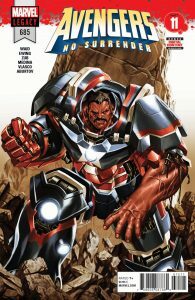 Avengers: Disassemble! 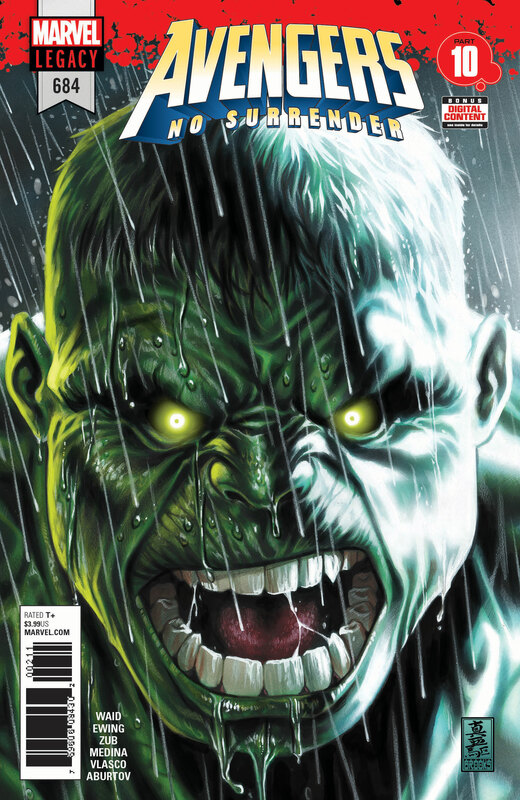 The epic weekly takeover continues this February when Paco Medina takes the reigns to draw the third month of Marvel’s biggest team adventure, and Marvel is excited to reveal the covers for issues #683 – #686 of AVENGERS: NO SURRENDER by Mark Brooks as well as the first look at February’s interlocking variant covers by Nick Bradshaw! 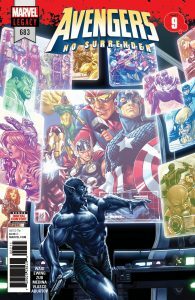 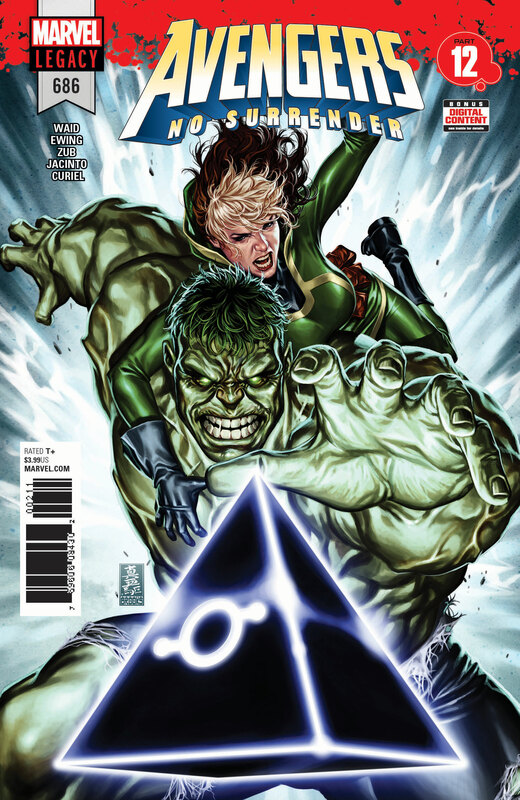 Month three of AVENGERS: NO SURRENDER takes its epic storytelling to another level, as Jarvis’ life hangs by a thread and the Black Order is on the attack. 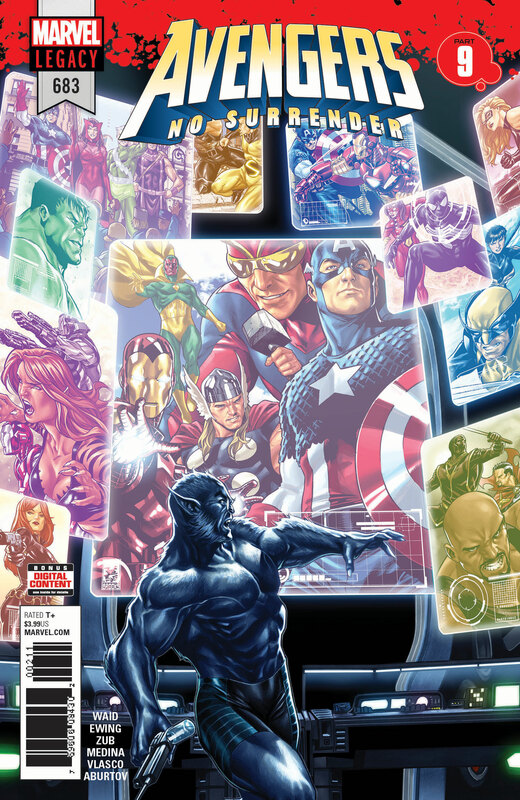 And as if the Avengers don’t have enough to worry about, they’ll need to deal with a betrayal of one of their own. 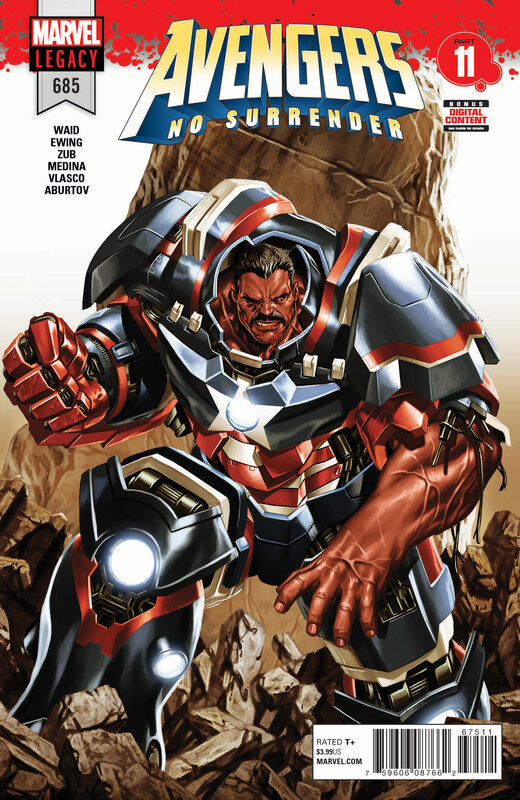 Find Avengers: No Surrender in stores on the 10th of January!